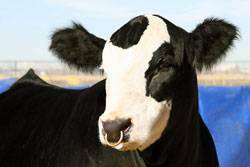 Homozygous Polled and Homozygous Black. 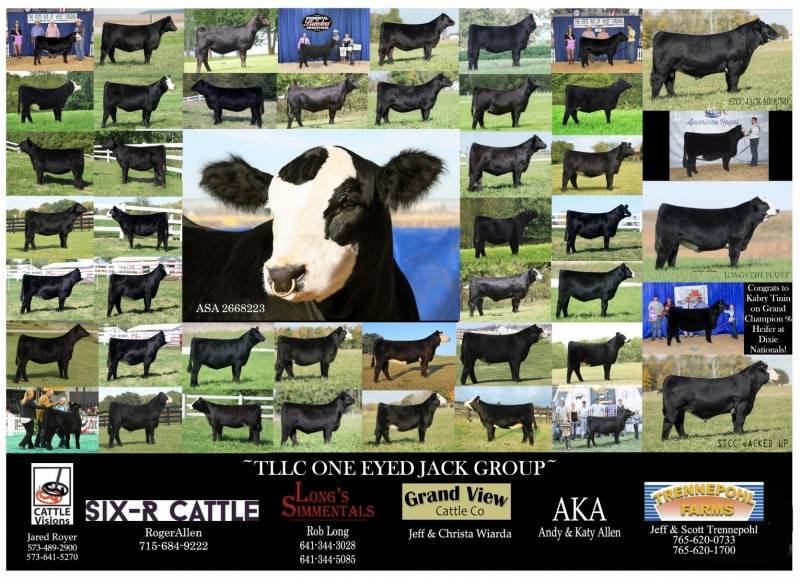 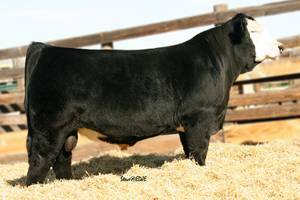 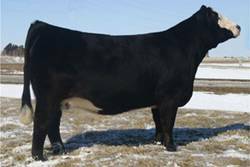 One Eyed Jack is an exciting new bull with cutting edge genetics and an EPD profile second to none. 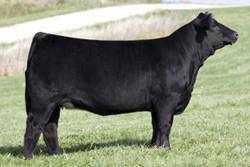 He’s a purebred bull out of the red hot Shear Pleasure bull and the top selling female at the 2012 Iowa Beef Expo, Miss Sweet Treat, a fantastic Steel Force daughter. 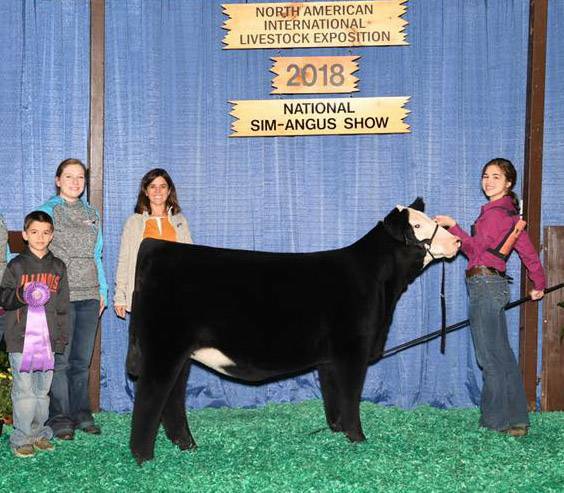 Miss Sweet Treat is a full sister to our awesome red bull, Long’s Steel Shot, and also a high selling NAILE female that went to Bill Fulton, NE. 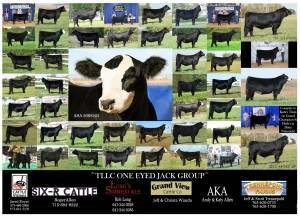 Tested homozygous black and polled.